When you take an active role in planning your overall nutrition program and meals, you are more likely to achieve the results you want. That’s why House of Fundamentals has partnered with Vitabot Online Meal Planning to provide online tools so you can design weekly meal plans tailored to your performance and nutritional goals. With this service, for just $10.99 a month, you can determine the best foods to eat, including nutritional value, calories, create custom shopping lists, and track your progress. It’s like having your own nutritional adviser available 24×7! Search the entire USDA government database for nutritional information on your favorite foods and build balanced meal plans around foods you normally like to eat. Get real-time feedback on food choices, with recommendations and alternatives. Track progress toward your goals. 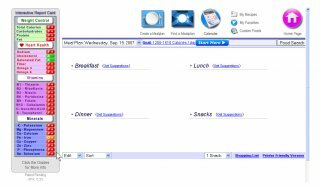 The Meal Planning tool identifies problem areas in your diet and suggests ways to improve nutrition by adding or adjusting your intake of certain foods. Add your own recipes or choose from sample meal plans. 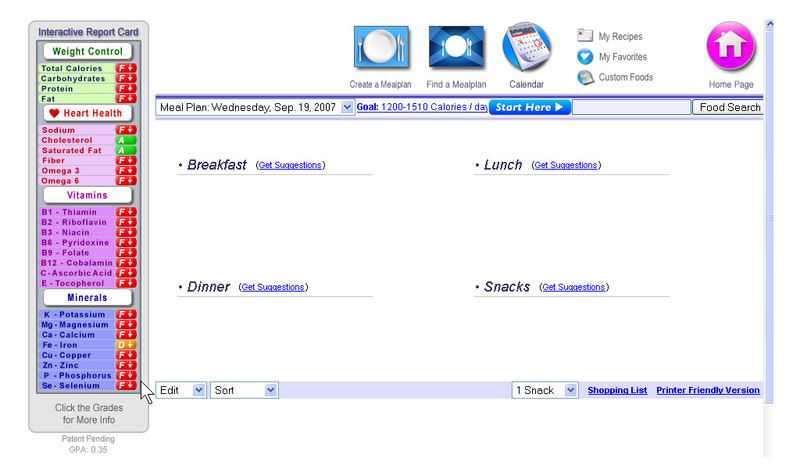 Save your favorite meals and create your own shopping lists. 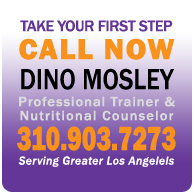 Get nutrition and fitness tips specific to your needs. Note: When you purchase this service, use “quantity” during checkout to indicate how many months of the service you would like: 1, 3, 6, or more! $10.99 is for one month of service. After your purchase, you will be given a unique activation code that you will need to use to create your Online Meal Planning account. Our payments are handled through PayPal’s secure pages where you will be asked to enter your credit card and billing information. Once your purchase is complete, for your records you will receive an email from PayPal confirming the transaction. Important: you must enable cookies on your Web browser for the Paypal site for the purchase sequence to work properly.